Twenty-seven Brockenhurst College Early Childhood students officially graduated at the Chichester Festival Theatre recently. 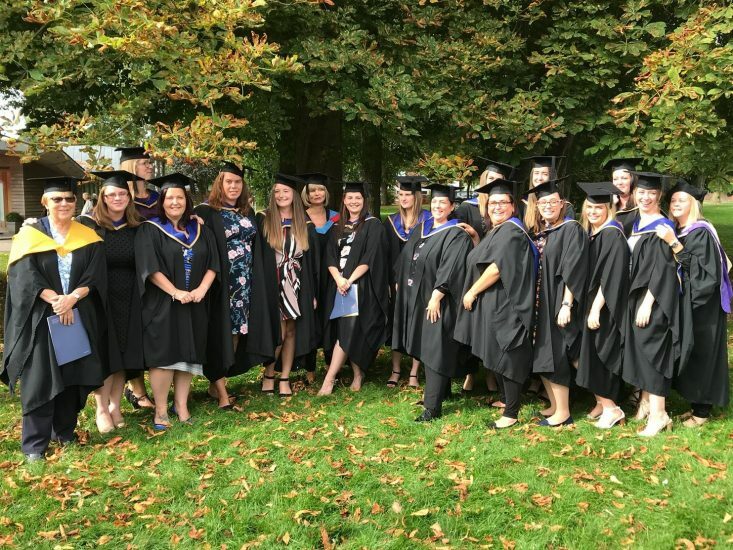 The achievement marks a record number of learners graduating from Brock’s two higher education programmes in Early Years since the University of Chichester courses began five years ago. Early Years practitioners worked hard to achieve either the Level 5 Foundation Degree or the Level 6 BA Honours.